Why does high-quality, interactive 3D content matter? In scenarios where every detail matters—industrial plant management, design review for assets like truck engines, pre-operative surgery planning, and more—3D visualization brings that detail to life. It’s what helps designers, engineers, doctors, and students better understand complex information and make the right call. 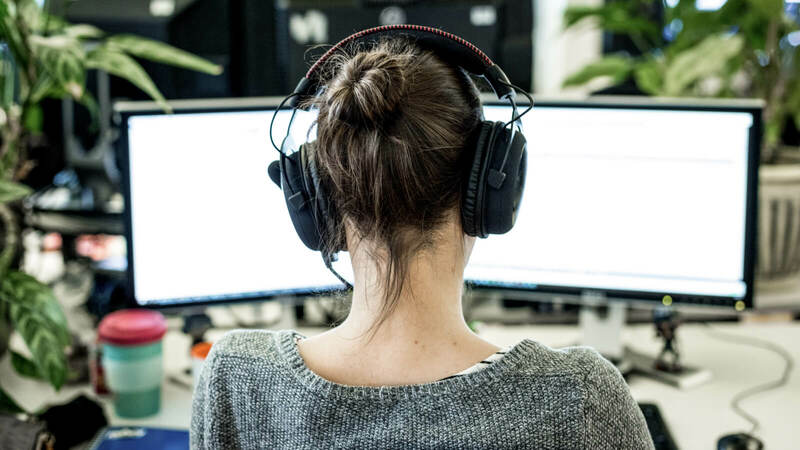 Today, to run high-quality 3D models on mobile devices and mixed reality headsets, you often need to “decimate” 3D models and simplify them enough to run on target hardware. But this simplification can result in a loss of important detail that’s needed in key business and design decisions. Bring interactive, high-quality 3D models to untethered devices with every detail intact and no compromise on quality using Azure Remote Rendering Preview. Make faster decisions with a service designed to bring the benefits of mixed reality everywhere. 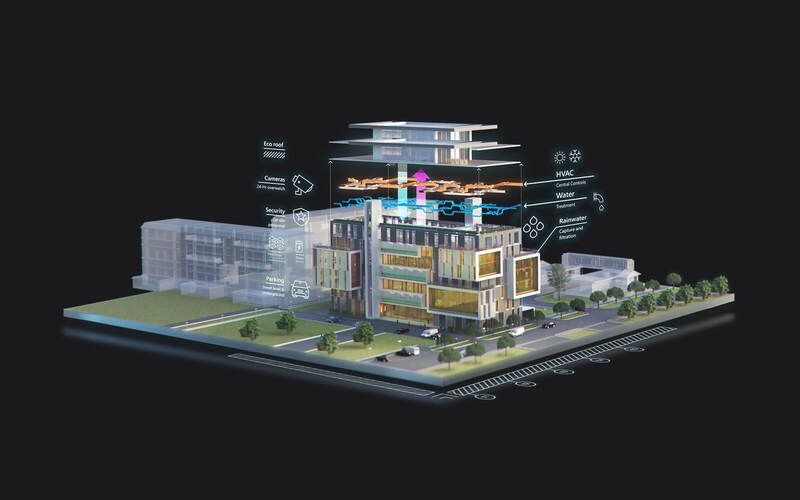 Turn tedious and time-intensive work into a natural, intuitive, and more collaborative experience with 3D visualization. Use holograms to plan spaces, spot errors, and more effectively convey complex ideas. Bring incredibly detailed 3D models to the devices you use to work and collaborate, without any decimation or sacrifice on visual quality. Remote Rendering Preview renders high-polygon content on HoloLens 2, mobile phones and tablets, and other untethered devices. Incorporate high-quality 3D content into your mixed reality applications using plugins that simplify development. Sign up for the mixed reality newsletter on hololens.com for upcoming announcements and more information about Azure Remote Rendering Preview. What is Azure Remote Rendering? Azure Remote Rendering, now in private preview, is a new mixed reality service that enables you to render high-quality interactive 3D content in the cloud and stream it to your devices in real time. How can I get access to Azure Remote Rendering? The private preview is currently under NDA and “Invitation Only”, so only select customers will be provided access. For more details, and to sign-up for the private preview, please sign up for the mixed reality newsletter on hololens.com. What are the benefits of Azure Remote Rendering? 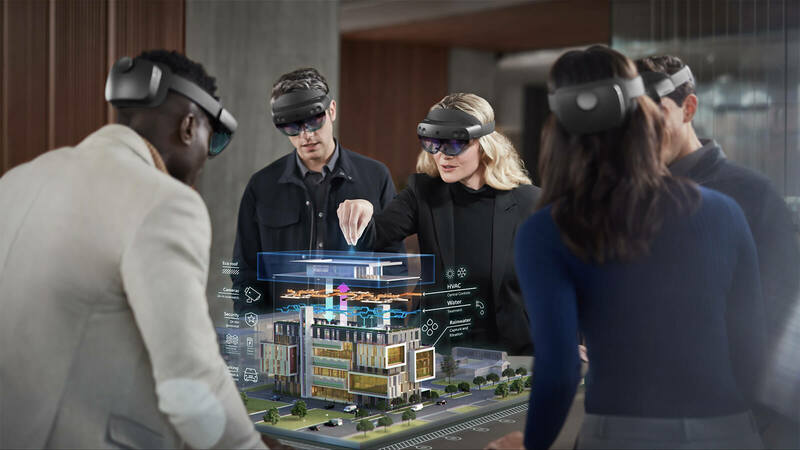 With Azure Remote Rendering, you can interact with your architectural, engineering, and design models in mixed reality without any decimation or sacrifice on visual quality. Who should use remote rendering? Anyone who wants to work with high-resolution 3D content will find value in remote rendering. 3D visualization is increasingly important in scenarios where every detail matters: industrial plant management, design review for complex assets (like truck engines), pre-operative surgery planning, and more. A traditional approach to viewing 3D content on untethered devices is called “decimation”, which compresses the models and removes polygons. This simplifies the model to a point where it can run on slower GPU hardware. The result can be a loss of important detail that’s needed to make key business and design decisions. Azure Remote Rendering renders content in the cloud and streams it to devices in real time so that people can use interactive, high-quality 3D models with every detail intact and no compromise on quality.